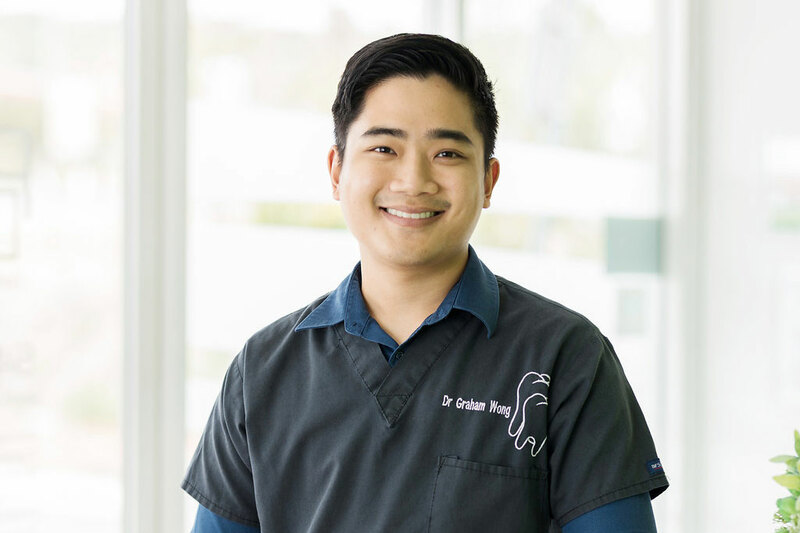 Dr Graham Wong was born in Brisbane and grew up in Singapore and Melbourne before settling back home in Queensland. He completed his Bachelor of Dental Science at the University of Queensland, graduating with first class honours. 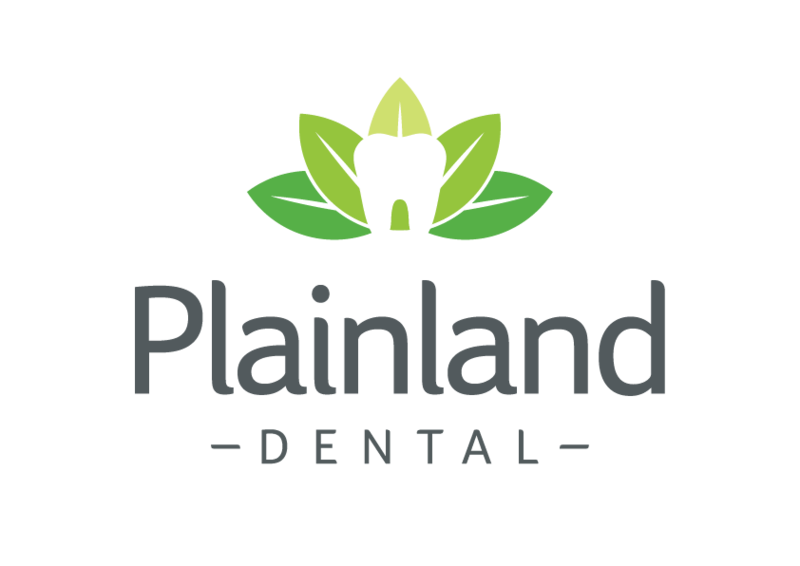 Graham is passionate about preventative dentistry and providing treatment to those who may not have easy access to dental care. His volunteering ventures have seen him travel locally to rural towns in Western Queensland and as far as Kathmandu, Nepal. Graham is an enthusiastic photographer and has also recently taken a liking to cooking. It’s only natural that he intends to combine both of these interests to become an expert food photographer!